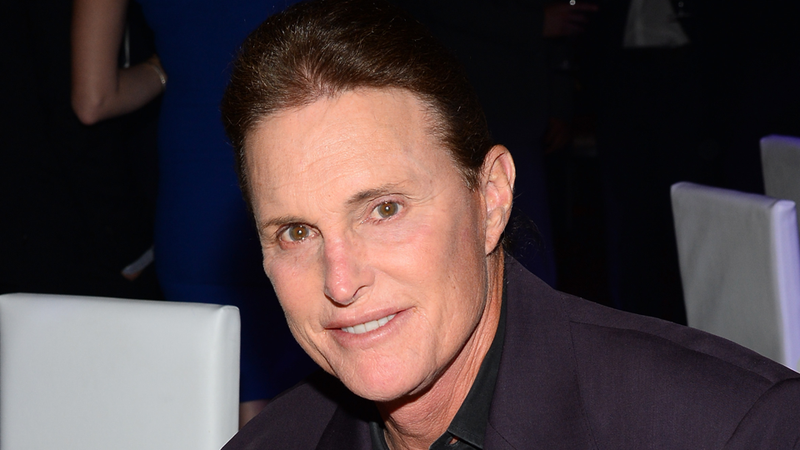 Diane Sawyer’s “far-ranging, exclusive interview” with Bruce Jenner will air on April 24, just in time for sweeps week. The two-hour interview will likely cover the current rumors regarding Jenner’s personal life, as well as the deadly Malibu car accident he was involved in this February. But who knows! They could talk about anything, really. Maybe Bruce and Diane will chat about the Fast and the Furious franchise and how much he hopes those movies will be around for the long haul. Maybe he’ll admit to Diane that he has never seen an episode of Mad Men and has no intention to. Maybe they’ll re-enact the Frost/Nixon interviews! Imagine Bruce Jenner screaming, “When the president does it, it’s not illegal!!! !” at Diane Sawyer’s face. People are mad at Octavia Spencer! I didn’t know that was possible, but I also didn’t know it was possible for a celebrity to write a series of books called Ninja Detective without me knowing about it until after two had already been published. Anyway, Spencer was at a Los Angeles Barnes & Noble signing copies of her latest Ninja Detective book for people familiar with the Ninja Detective books when she was reportedly started acting like a “diva,” meaning she asked for “good water,” rolled her eyes during the Q&A, and “complained” a lot. One “former fan” says Spencer was “mean, rude and horrible to everyone.” To Spencer’s credit, I’d probably roll my eyes at a Ninja Detective book signing, too.